Taylor and Seb are back (no joke!) 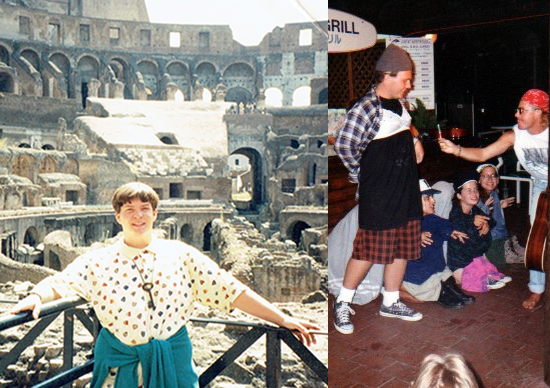 with memories of traveling the world in the People to People Student Ambassador program in 1993 and 1994, respectively. They both had life-changing experiences, made excellent friends, and had some decent mis-adventures along the way. Whether it was bungling the star-spangled banner in New Zealand or trolling the locals with your shirts in Eastern Europe, our hosts have some fantastic memories of this part in their lives! In what’s currently their longest episode to date, they cover two three-week trips, five countries, and two hemispheres! Come check it out!